The Lazarus industrial property portfolio includes a range of units for both light and medium industrial use, with facilities for trade counters, workshops, storage and land for further development. See the list below or contact us to discuss your specific industrial unit letting or rental requirements. Usage: Trade Counter / Workshops / Stores (we understand that the building has planning consent for Industrial use (B1, B2, B8). Accommodation: The property comprises of several attached buildings totalling 13,500 sqft, on a level and rectangular site of approx. 1.5 acres. Secure palisade fencing and gates surround the site. 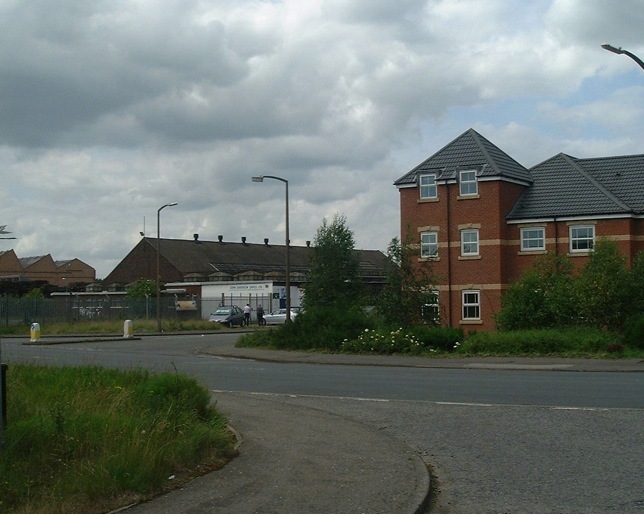 Location: Situated at the junction of Sandall Lane and Grove Road on the Kirk Sandall industrial estate. 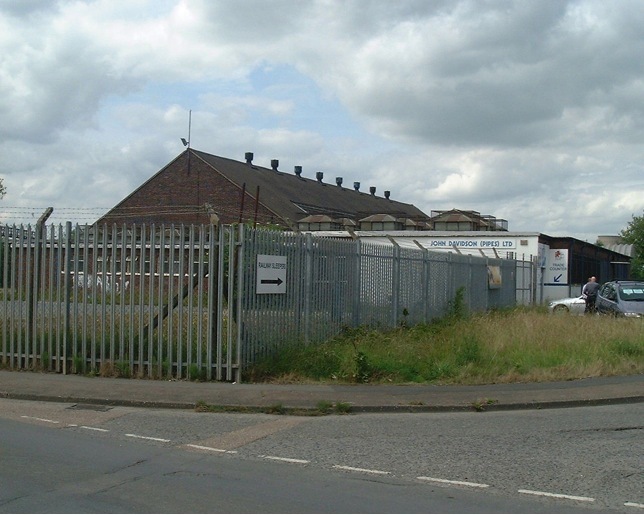 The property is on the fringe of an industrial location, which lies approx. 4	miles to the north east of Doncaster town centre. Access to junction 4 of the M18 motorway is approx. 3 miles. Terms / offer: Offers in the region of £45,000 per annum for the leasehold interest of the premises for a lease term to be agreed on full repairing and insuring terms. Accommodation:The building is traditional steel framed industrial building, with brick block and profile sheet elevations beneath a low rise, dual pitch steel truss roof. The accommodation briefly consists of screened concrete floors, halogen spot lighting and a clear working eave height of 5.4m. Total area available 15,000sq ft plus circa 1 acre of fully secure concrete yard. 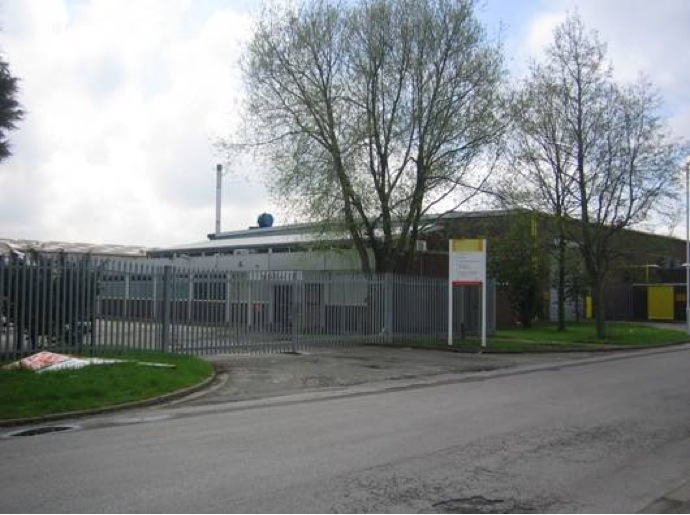 Location: The property is located close to the entrance of Shaw Lane Industrial estate, within an established industrial location, with surroundings that include out of town retail, offices and motor trade. The A1(M) lies within 6 miles and the M18 junction is within 4 miles, which in turn provide access to the motorway network including M1, M180 and M62. Terms / offer: Offers in the region of £70,000 per annum for the leasehold interest of the premises for a lease term to be agreed on full repairing and insuring terms.